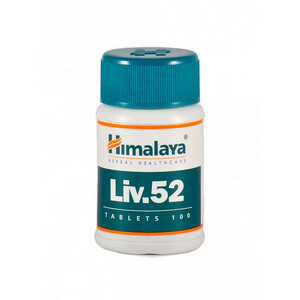 The natural herbal preparation Liv 52, has a general strengthening of the liver, stimulates regeneration of the liver cells and a biosynthetic function. 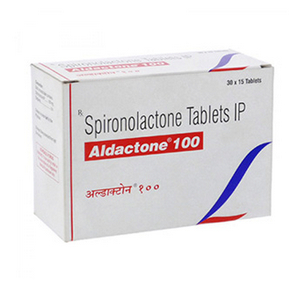 It is used for the prevention and treatment of liver diseases, such as cirrhosis and hepatitis. “Liv 52” significantly weakens the effect of lipid peroxidation on the membranes of hepatocytes. Reduces the effect of toxins on liver cells. Has a protective effect of the liver: antitoxic, anti-inflammatory, choleretic and antioxidant actions. Promotes improvement of appetite, normalizes digestion. 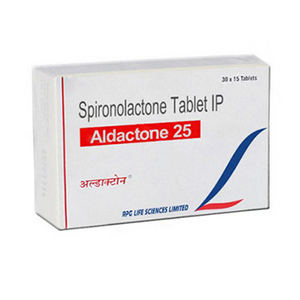 It has choleretic, antioxidant, anti-inflammatory and diuretic effects. Reduces degenerative, fatty and fibrotic changes, enhances intracellular metabolism. The drug regulates the level of plasma proteins of the blood, normalizing the albumin / globulin ratio. It provides normalization of the level of plasma transaminases, cholesterol, triglycerides, reducing the manifestations of dyslipidemia. Reduces the bilirubin and alkaline phosphatase. Increases the ability of the liver to deposit glycogen.